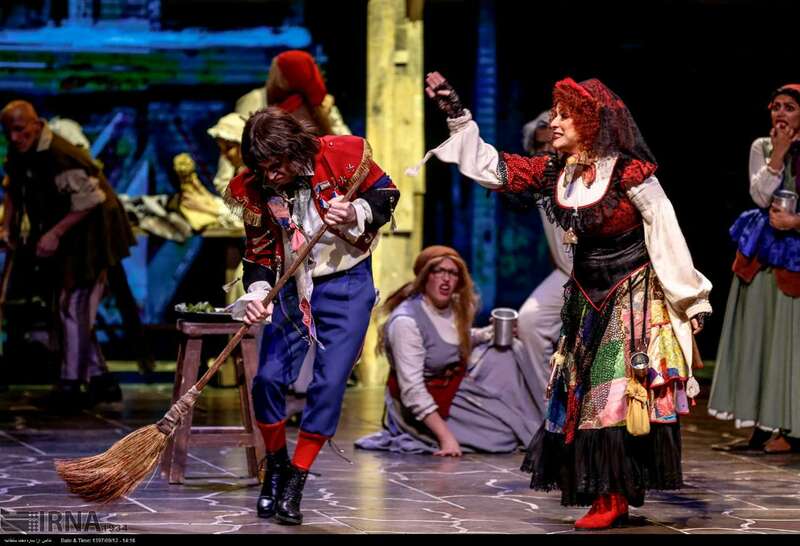 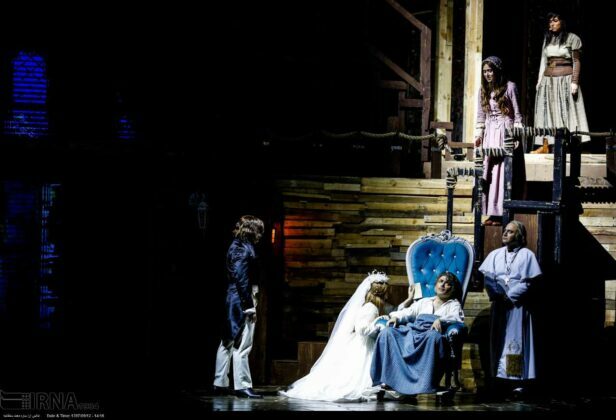 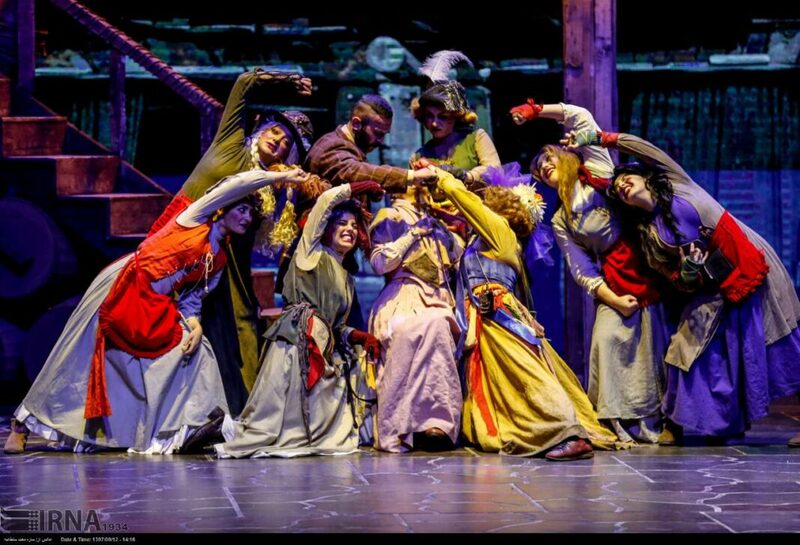 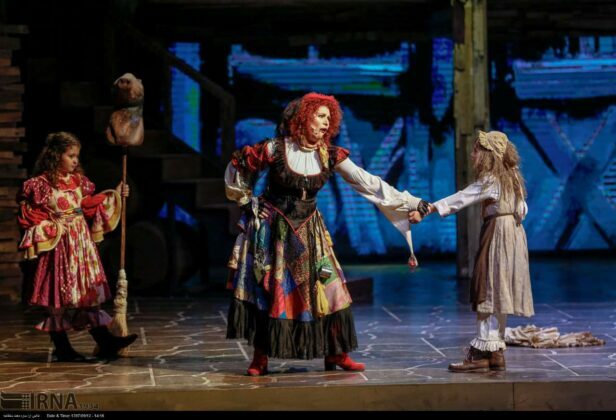 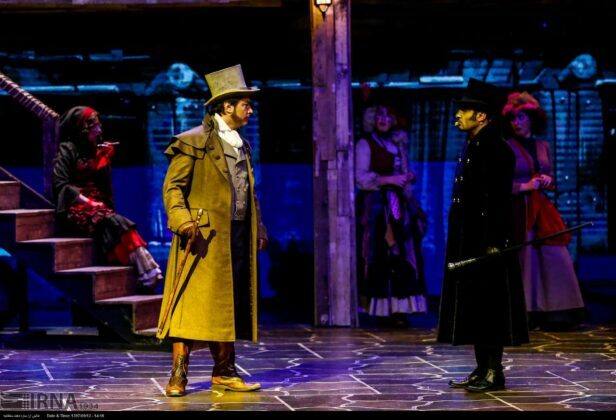 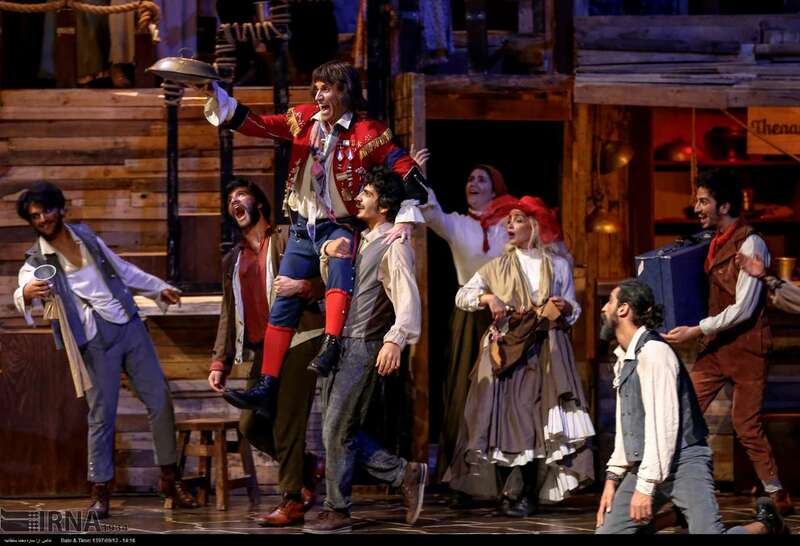 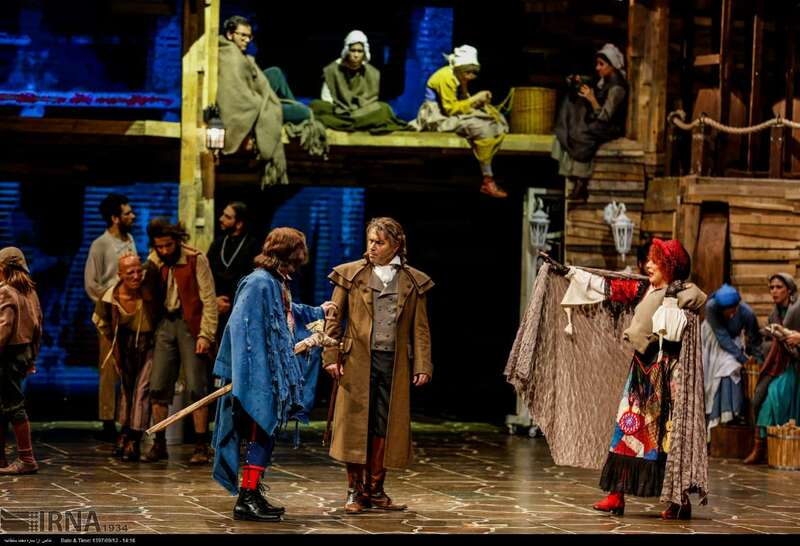 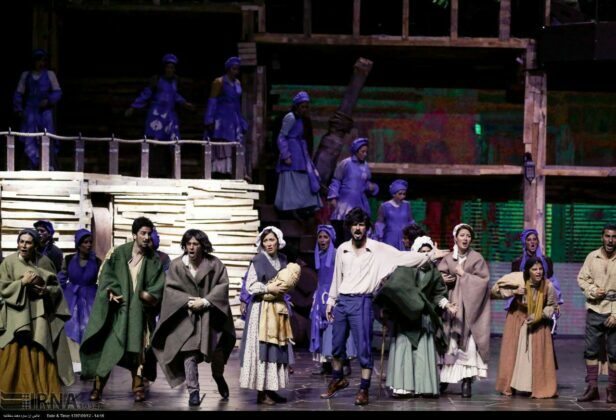 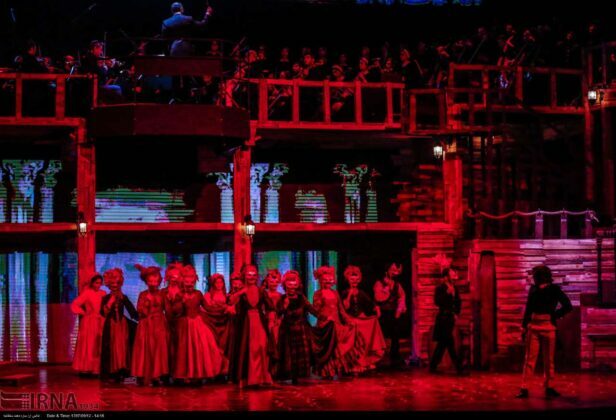 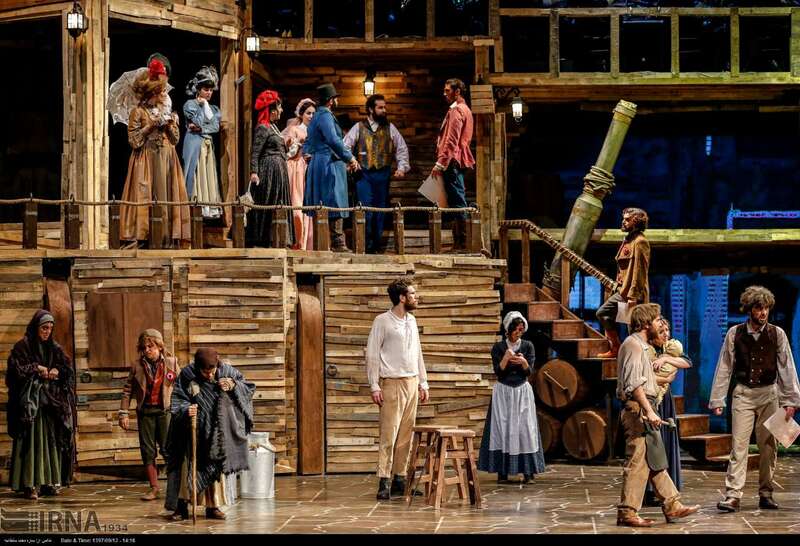 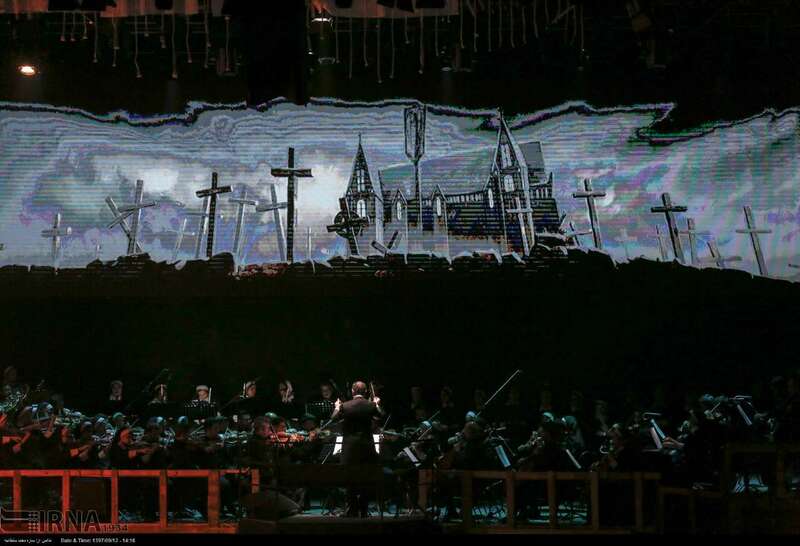 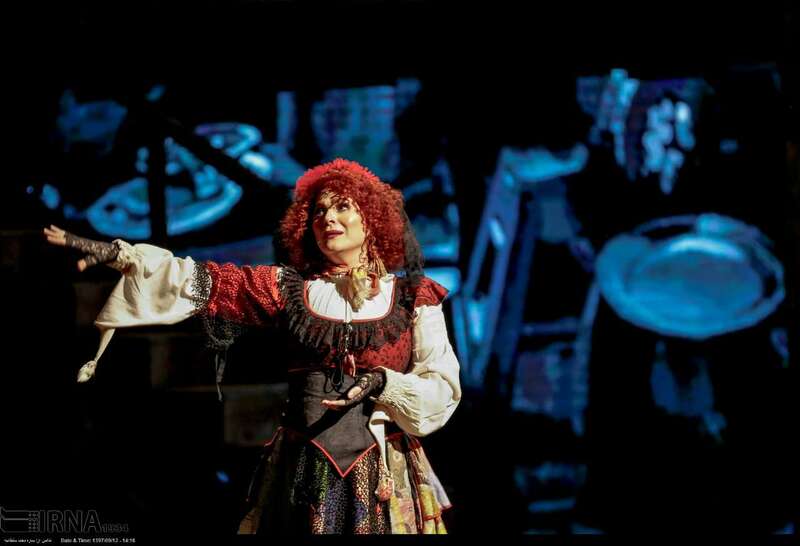 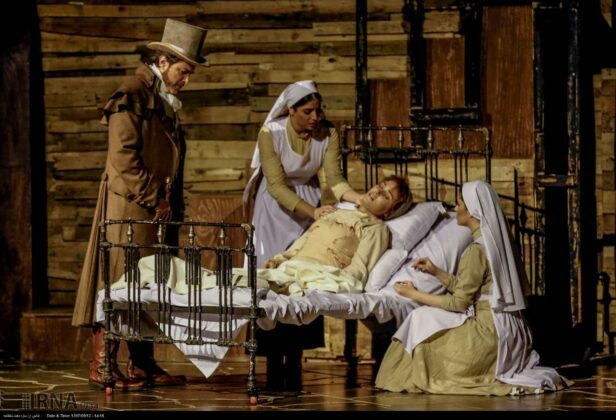 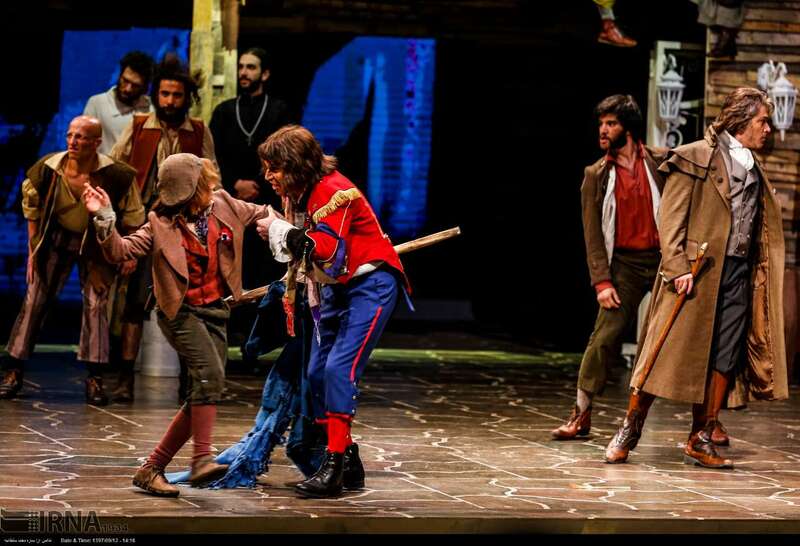 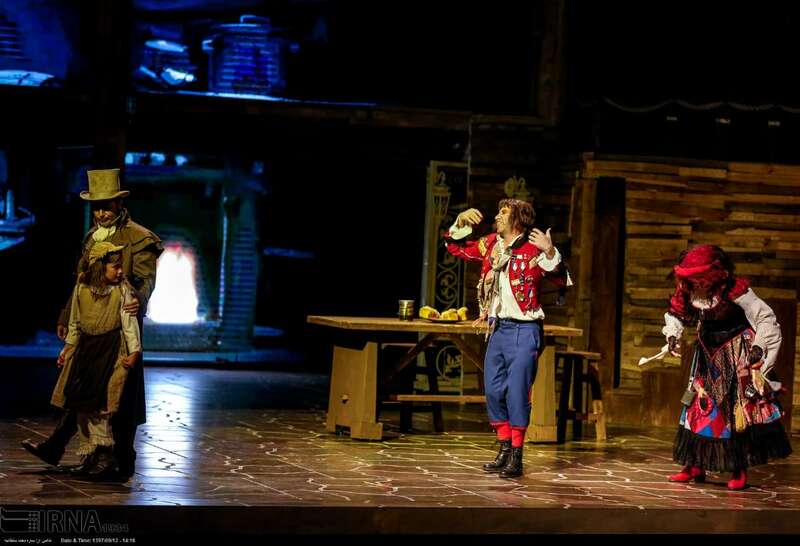 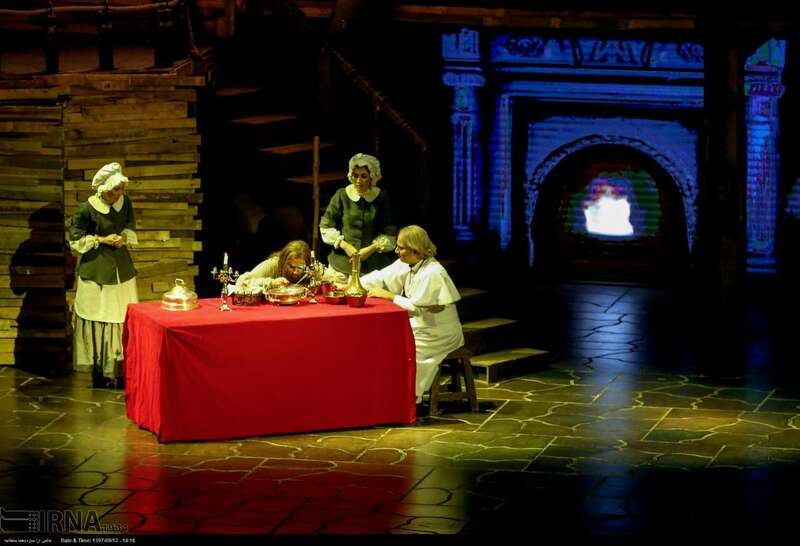 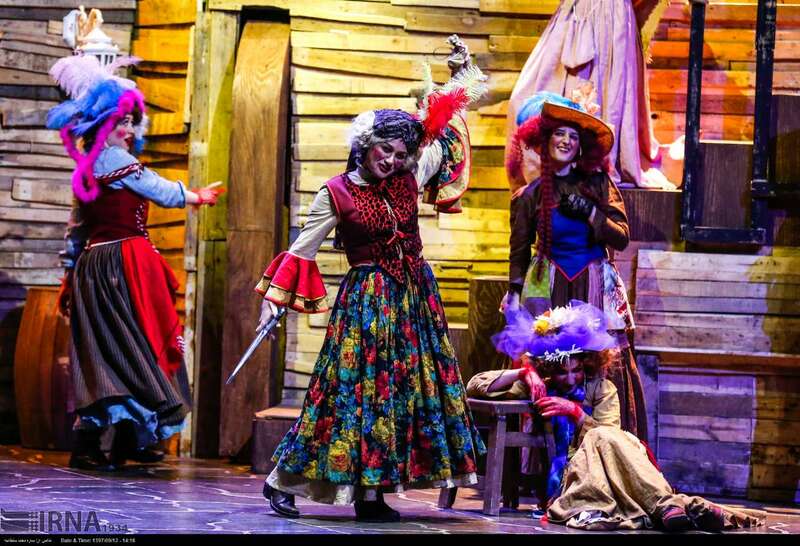 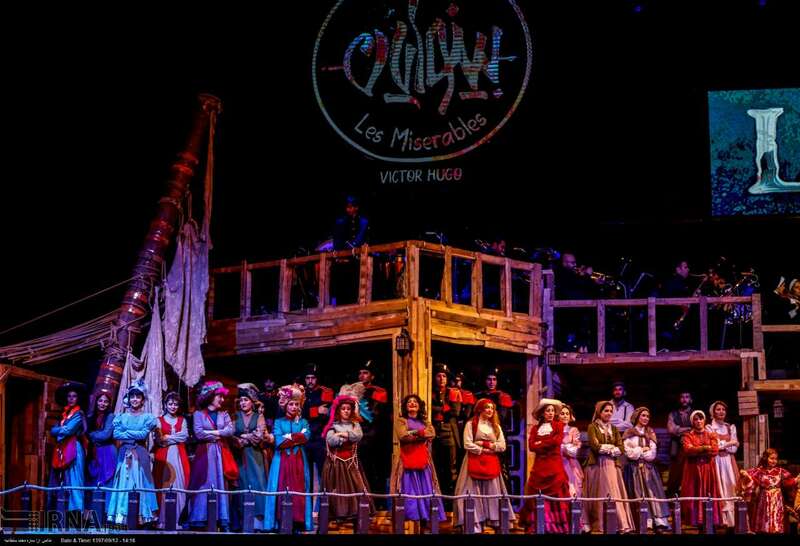 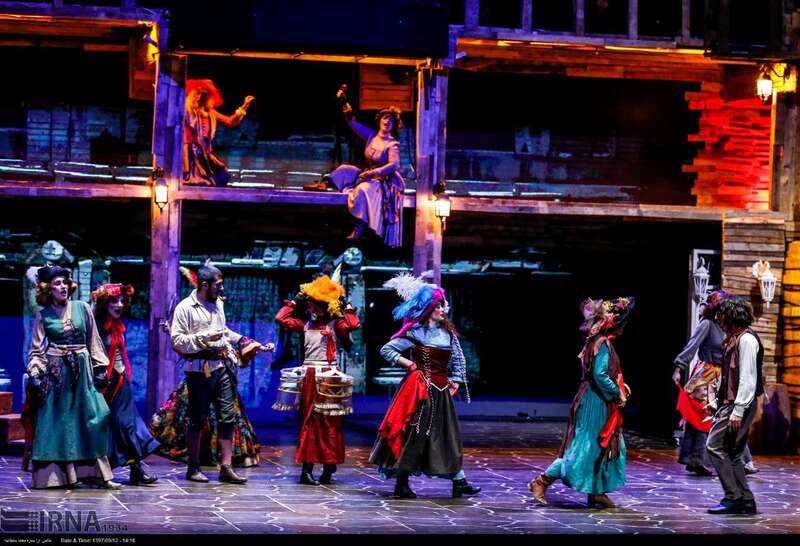 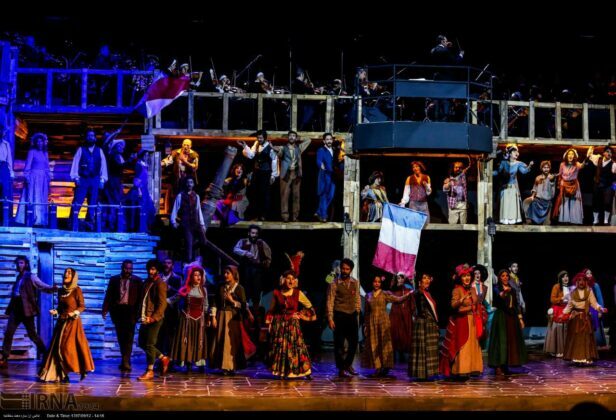 Iranian director Hossein Parsaei has staged a big-budget musical adaptation of Victor Hugo’s masterpiece “Les Misérables” in the Royal Hall of Espinas Palace Hotel in the Iranian capital Tehran. 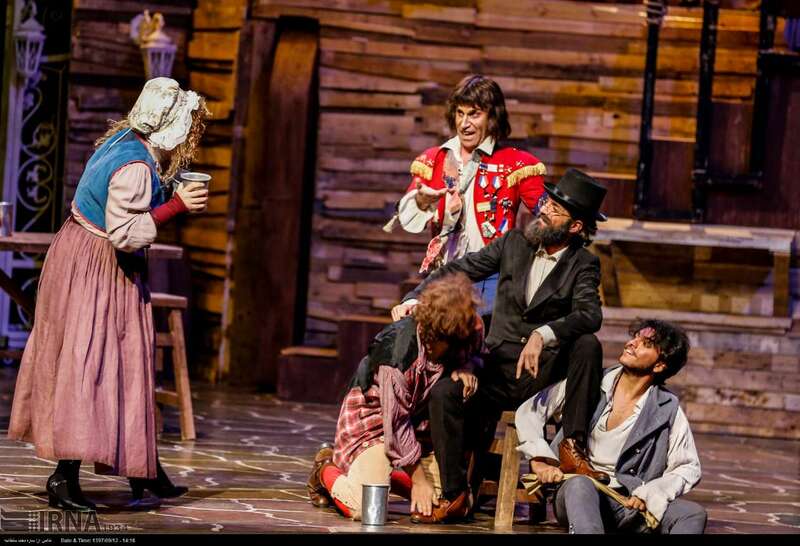 Over 300 cinema superstars, actors, singers and musicians have appeared in the blockbusting play. 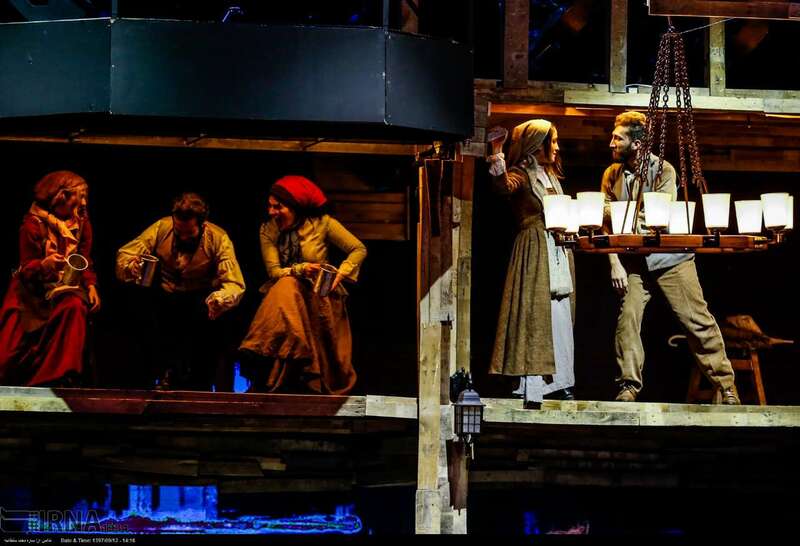 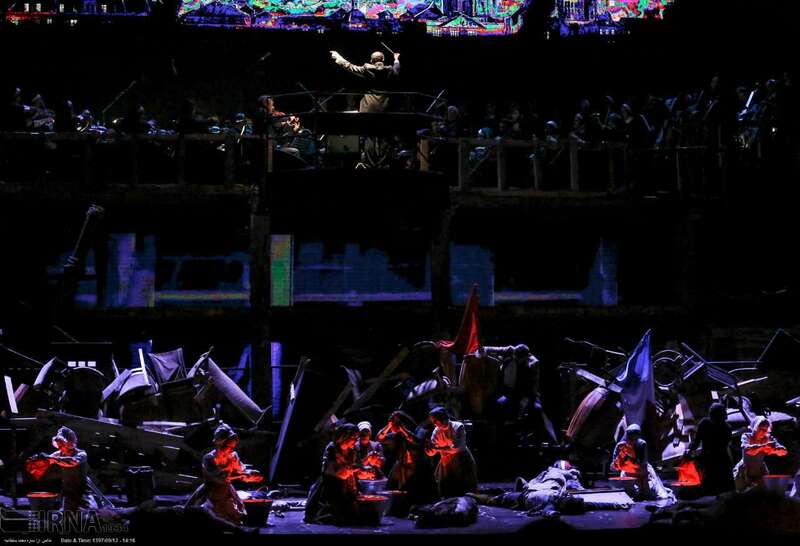 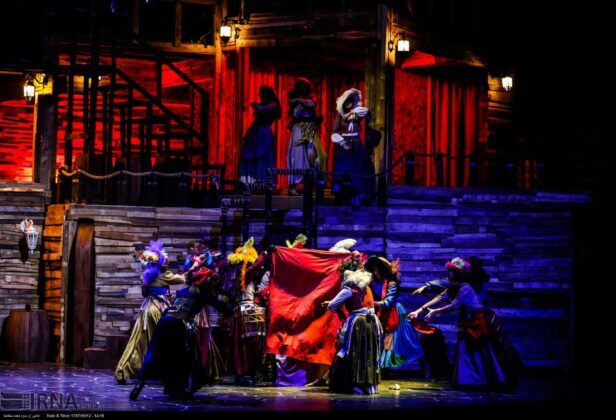 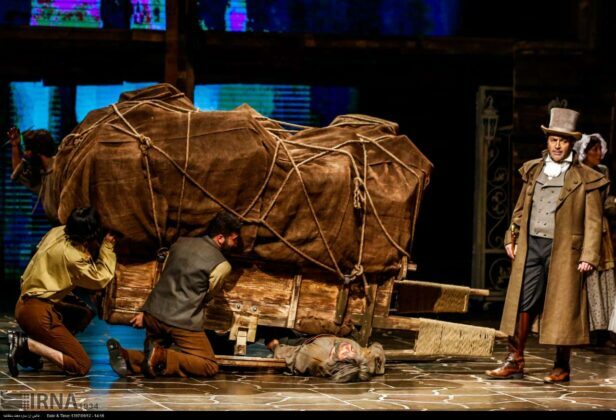 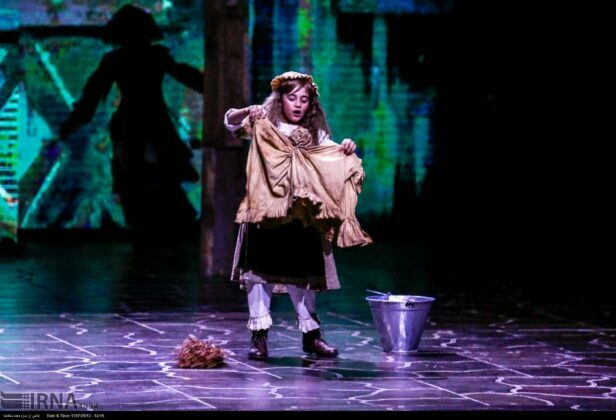 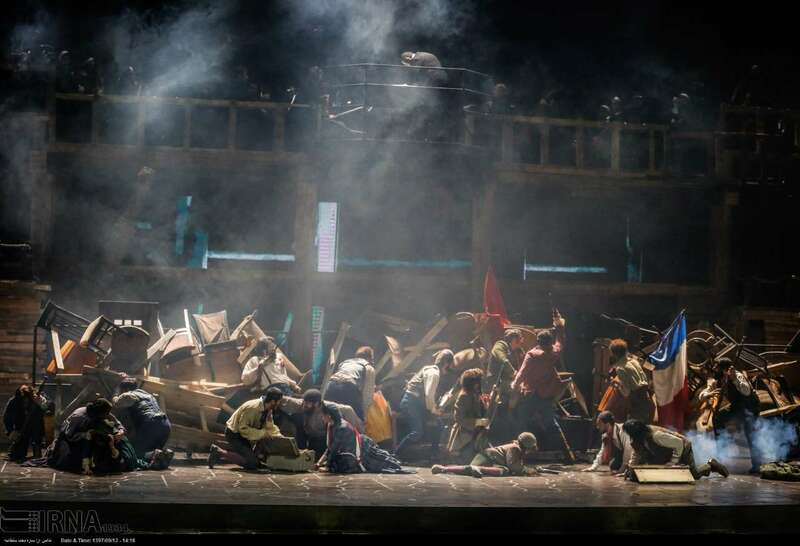 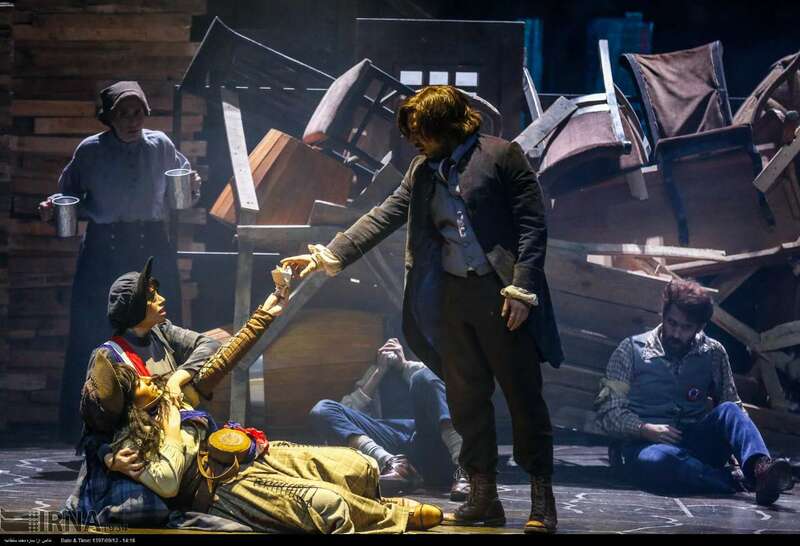 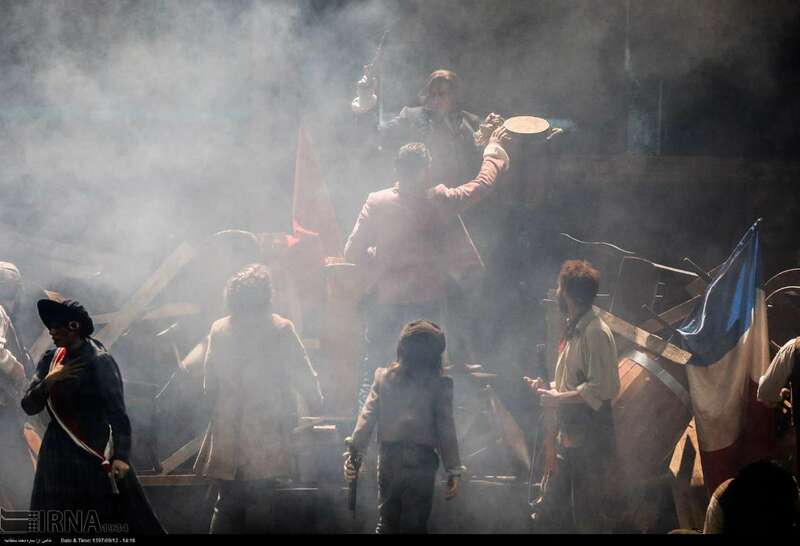 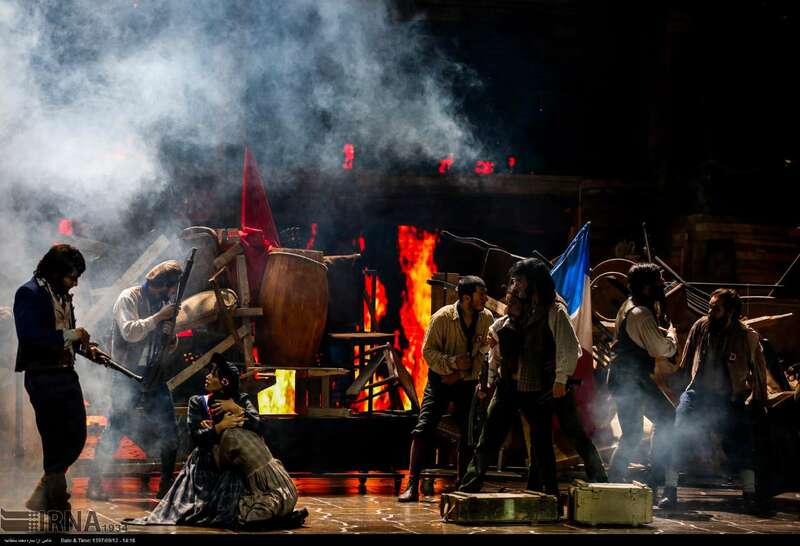 The new adaptation of Les Misérables is the most expensive show in the history of Iran’s theatre and is the first one going on stage in the Espinas Palace Hotel, whose auditorium has a capacity of 2,500 people. 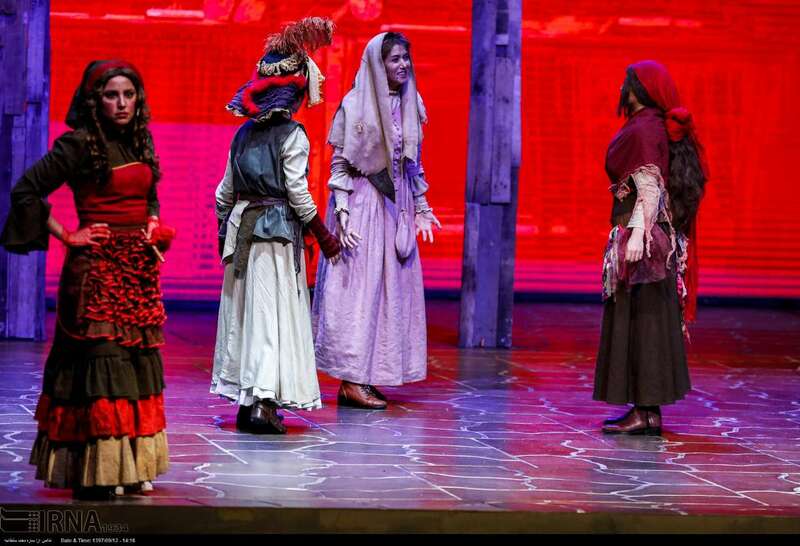 Parsa Piroozfar, Navid Mohammadzadeh, Sahar Dolatshahi, Saber Abar, Ashkan Khatibi, Parinaz Izadyar, and Hootan Shakiba are among the most famous actors playing in the show. 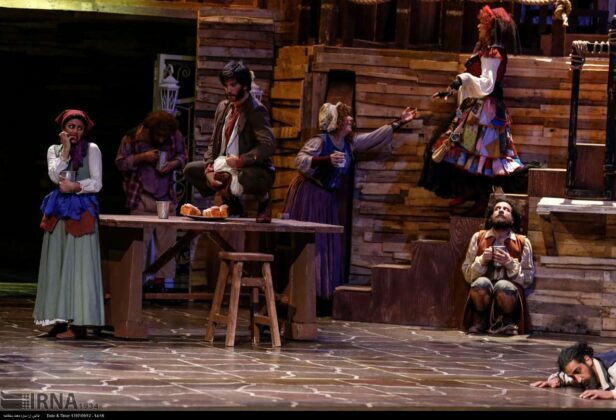 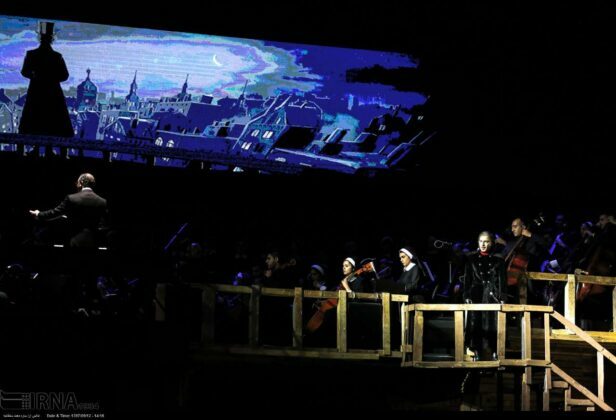 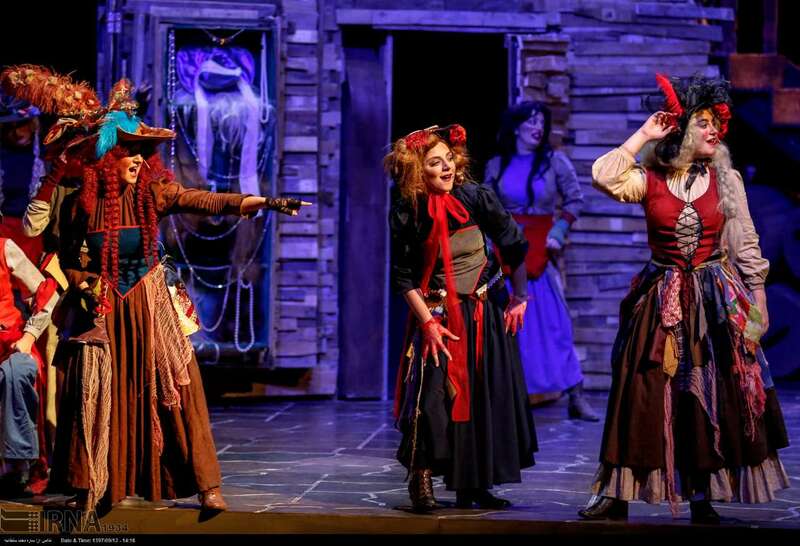 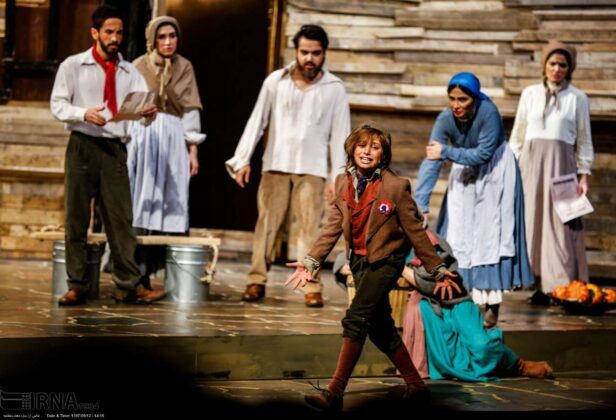 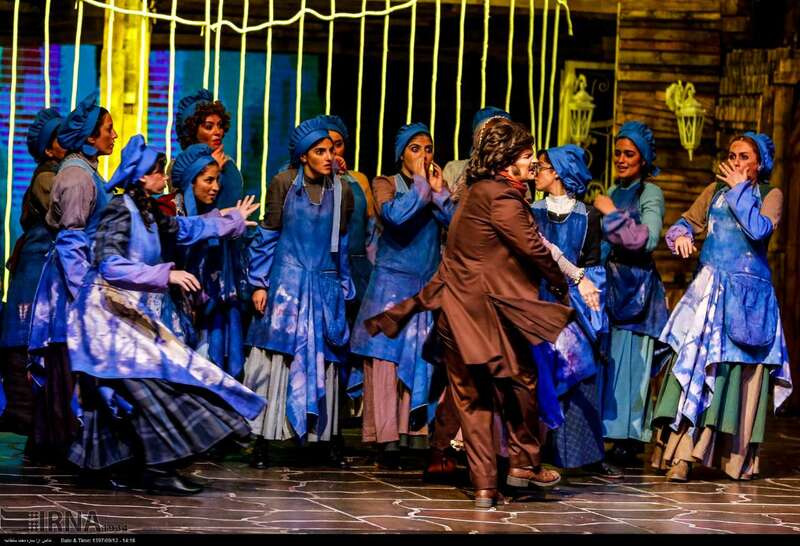 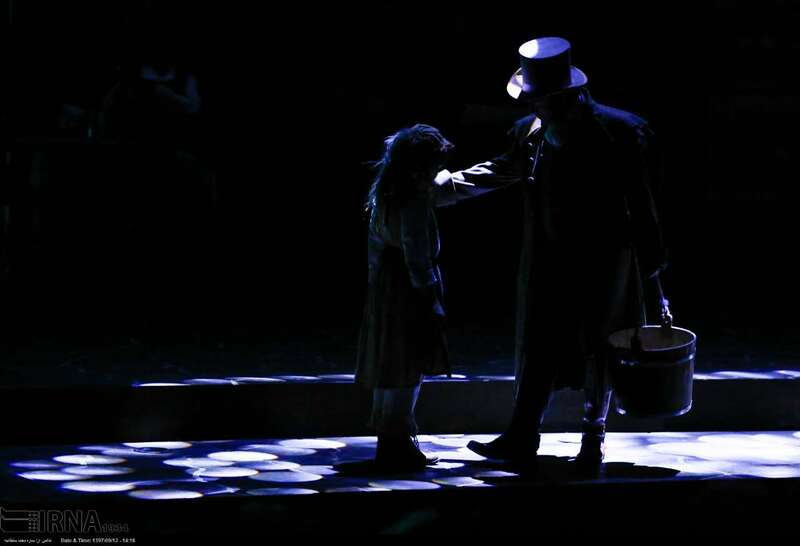 Last year, Parsaei staged a musical adaptation of Charles Dickens’ famous novel “Oliver Twist”. 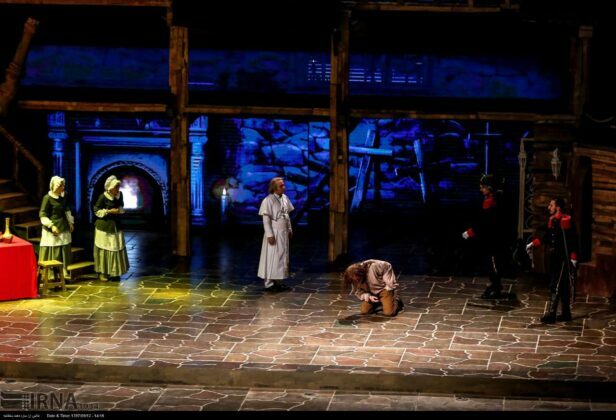 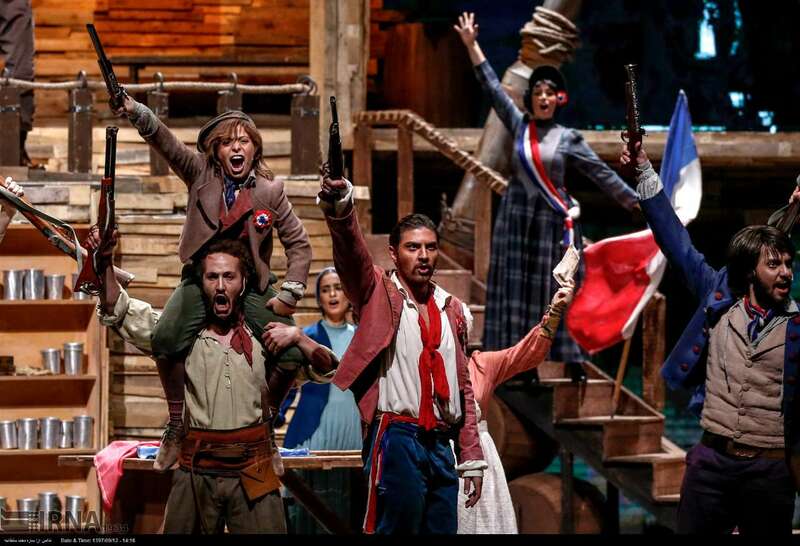 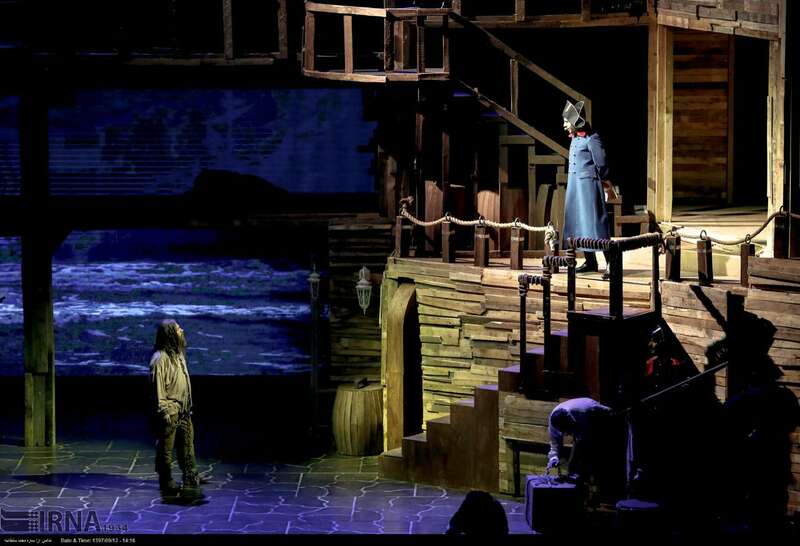 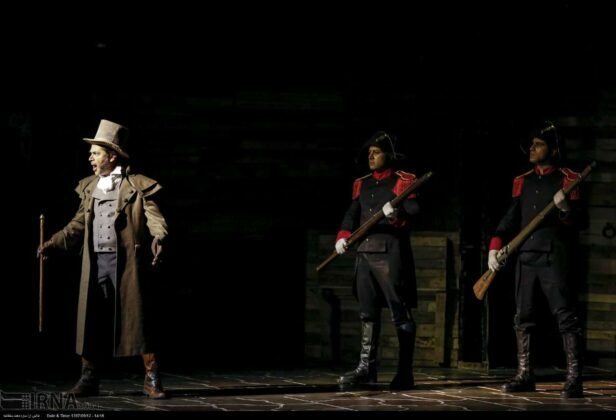 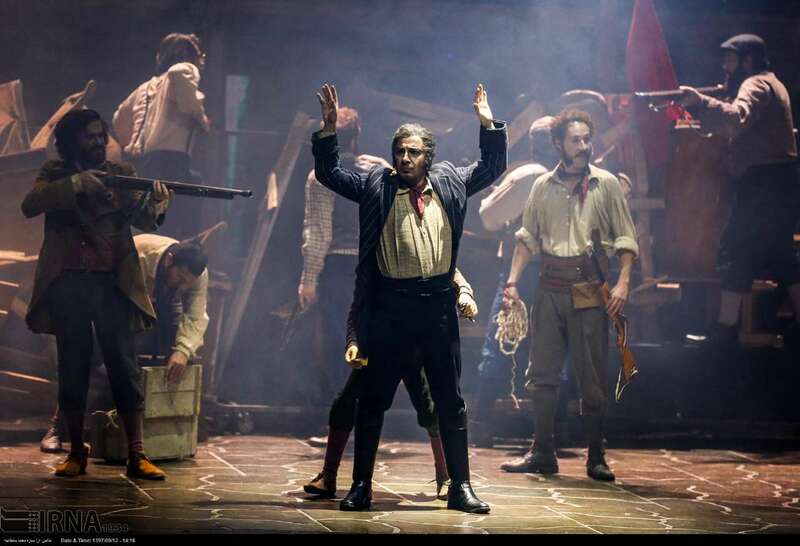 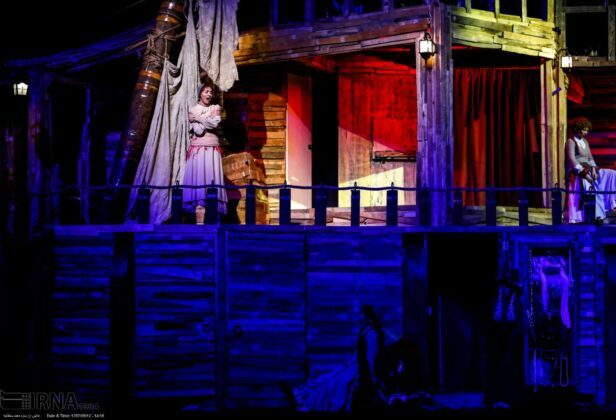 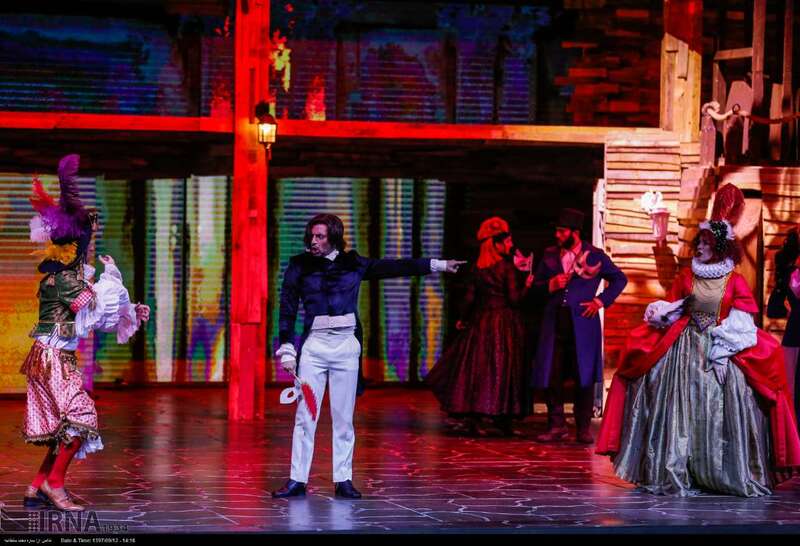 With “Les Misérables”, he has once again broken the ticket price record in Iran. 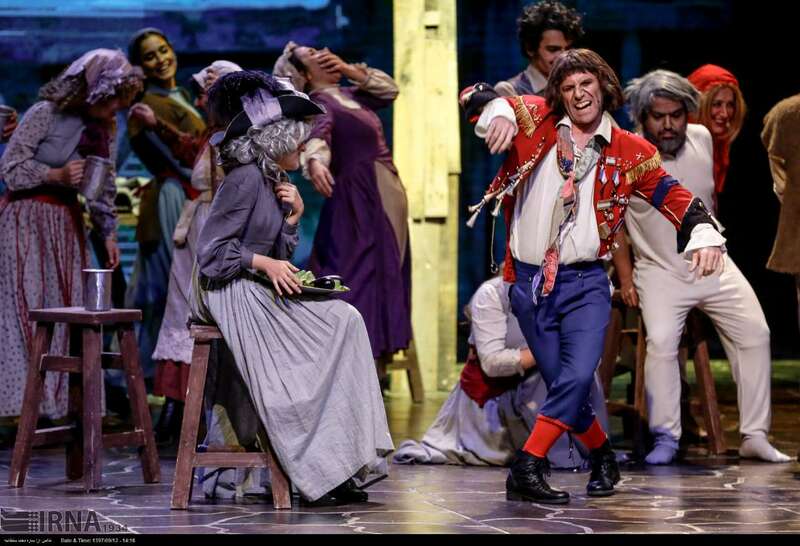 The musical will be on stage until late January 2019.